Discover the world of loose leaf tea with 4 amazing hand-blended teas ranging from classically savory to enjoyably trendy teas that will encapture you; Plus receive special member only discounts! Our boxes ship on the 10th of every month. Please order by the 8th of the current to receive the current box! 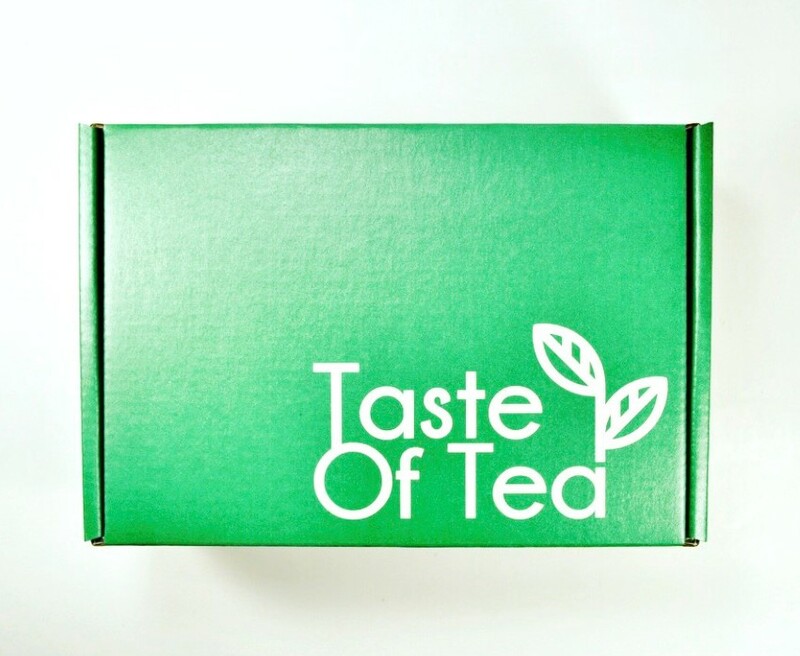 Teas You May Recieve Range From Herbal to Green to Rooibos to Oolong and Black!